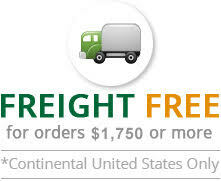 At Evergreen Midwest, we stock a line of specialty gas valves that are particularly designed for specific purposes. These efficiently control the flow of gas in a wide variety of applications. They are constructed in different varieties of designs and materials including diaphragm, check valves, relief valves and packless valves. To mention a few, we have 1032 series low pressure brass diaphragm valves that can be used in liquefied gas applications and is also suitable for butane, propane and fuel gas applications. The 1214Y series aluminum silicon bronze packed wrench-operated valves are designed to be used with corrosive gases, chlorine liquids, preservatives, insecticides, fumigants and bleaching agents. There are 6411 series diaphragm packless lecture bottle valves manufactured by Sherwood that are specially designed with corrosive gases in mind. These are extremely durable and sustain the specialty gases and gas mixtures that are used in laboratories. 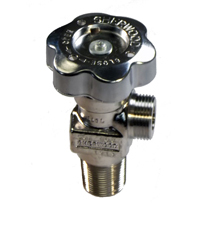 Also, we stock specialty gas relief valves that are approved for use by the Bureau of Explosives File 25-16-242-25AG whose water and flow capacity is rated for liquefied gases. Apart from these, find the below specialty gas valves.